Thanks For Joining The Sleep & Dreams Express! Thanks for joining the Sleep & Dreams Express! 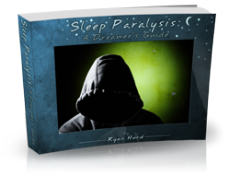 And welcome to the Stanford Sleep & Dreams community! It's great to have you along on our journey to learn about and raise awareness of healthy sleep knowledge. The next step is to confirm your subscription. 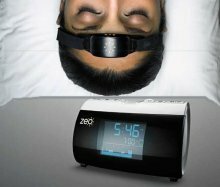 As long as you entered your email address correctly you should now have an e-mail welcoming you to the Sleep & Dreams Express (occasionally this can take an hour or two to get to you) and asking you to confirm your subscription. Why? To make sure that no one subscribed your e-mail address without you knowing about it. 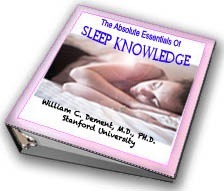 Free Gift: Upon confirming your subscription you'll be taken to a page that contains your free book by Dr. Dement, The Absolute Essentials Of Sleep Knowledge. If you don't receive this confirmation e-mail (the subject is "Please Confirm Your Sleep & Dreams Express Subscription"), please check your trash or junk folder, or your ISP's webmail filtering function. Your mail provider may have incorrectly filtered the message. Please indicate that it is not trash, or otherwise whitelist all mail coming from www.end-your-sleep-deprivation.com, so that you can receive our newsletter. 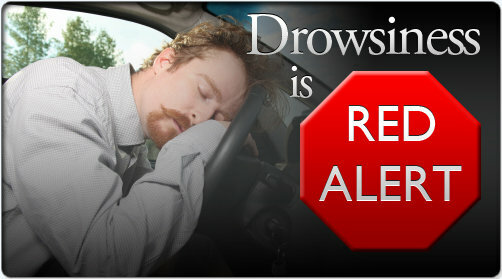 To continue with your visit to the site, click here to return to the home page, select a page from the Navigation menu on the left, or click on the Drowsiness Is Red Alert! graphic below.